[5 mins.] 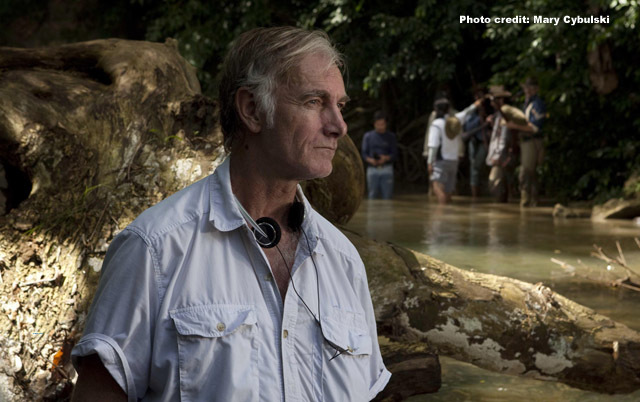 The patron saint of indie filmmakers, John Sayles ("Lone Star", "The Brother From Another Planet"), helps to celebrate the podcast's 300th Episode. This hour plus long chat took place in Austin, TX in the home of SxSW founder Louis Black, shortly before SxSW 2015 began.